Located off Carthage Highway, the Eatherly Estates Subdivision is a single-family home development in Lebanon TN. The Eatherly Estates Subdivision Properties are located on Lucille Street, Old Rome Pike, and Patrick Street. 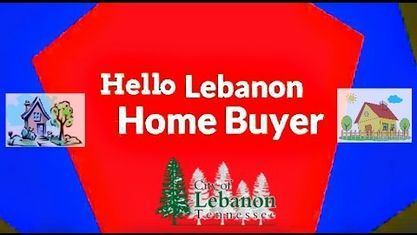 Other nearby Lebanon Subdivisions include Ash Estates Subdivision, Eastbrook Subdivision, Eastside Subdivision, Hatcher Subdivision, Northgate Subdivision, and Springview Acres Subdivision. 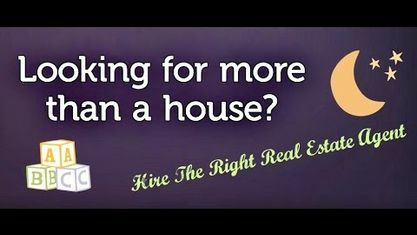 View our selection of available properties in the Eatherly Estates Subdivision area. Get to know Eatherly Estates Subdivision better with our featured images and videos.